Kerri Kline appreciates the mission of museums. “Understanding where we came from helps shape where we are going,” the accomplished Chief of Operations for the Army Historical Foundation told me as we chatted about her work. 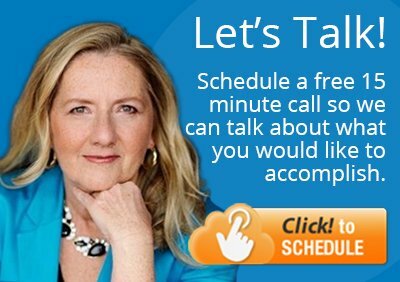 Kerri had agreed to be interviewed on how she uses social media, as I continue my blog series on LinkedIn for Executives. On a recent ABC7 TV show, Kerri earned the story headline “Unlikely director leads National Museum of the U.S. Army project.” Why unlikely? 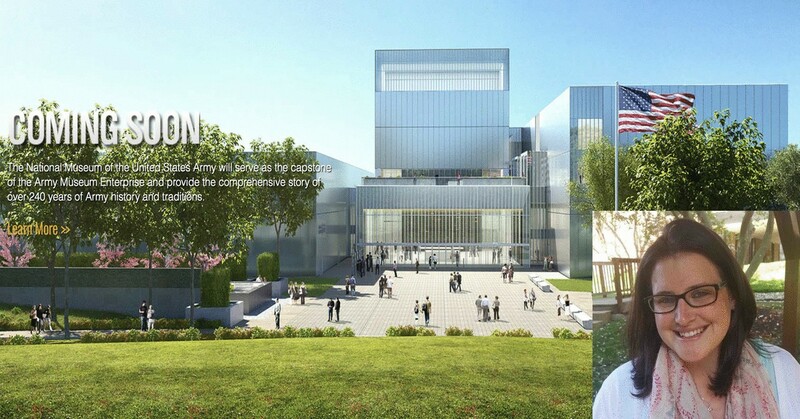 Simply because at 31, the mother of two is helping to orchestrate the massive project to open the National Museum of the U.S. Army on 80 acres at Ft. Belvoir, Virginia in about two years time. Not so unlikely, however, in the sense that Kerri has always loved history, and has prepped thoroughly to undertake such a challenge. Armed with a BA in History from the University of Mary Washington and an MA in Museum Studies at Johns Hopkins, she interned at the Fredericksburg Area Museum and Cultural Center and began work as a Marketing and Production Assistant for the Army Historical Foundation in 2008. Since then, as she rose to her current leadership position, Kerri has been instrumental in raising the required funding for the work of the Foundation from donors through membership growth, as well as educational and marketing campaigns. For Kerri, social media is a way to connect with contacts in her industry, and to keep up with family and friends. She is a more active Facebook user than a LinkedIn fan, although she jumped on the LinkedIn bandwagon eight years ago. 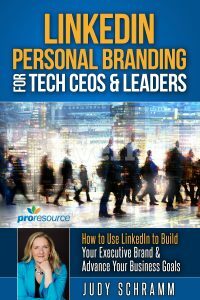 More recently, working with experts at ProResource, a small business that accelerates social media results for leaders and organizations, she refined her LinkedIn profile to better reflect her evolving professional role. Like so many of us, Kerri is cautious and deliberate about how much information she puts on LinkedIn as well as who she connects with. When receiving requests to connect, she checks to ensure the contact is relevant to her work before agreeing. She also uses the Groups function to keep current with like organizations, such as the American Alliance of Museums. “There’s probably more I could be doing to leverage LinkedIn,” said Kerri. “I check it a few times a week, but I’ve turned all alerts off on my phone other than text messages.” It’s interesting that many people I speak with are now consciously disengaging from digital distractions, recognizing a need for balance with their work and personal priorities. I enjoyed hearing about Kerri’s perspectives and her distinguished mission, and I’m really looking forward to visiting the Army Museum when it opens next year. Kerri told me that her grandfather, who fought in Vietnam, first opened up about his experiences there when Kerri told him about this project. I’m sure other vets will find it cathartic to be involved as well.